Best of Bel Canto success! Thank you to everyone to who came along to The Best of Bel Canto last night. It really was a wonderful concert with a great programme of our favourite music. Huge thanks, as always, to Robert Webb and Jonathan Gooing who whip us into shape so magnificently every week – AND… what a delight it was to hear them play their piano duets! 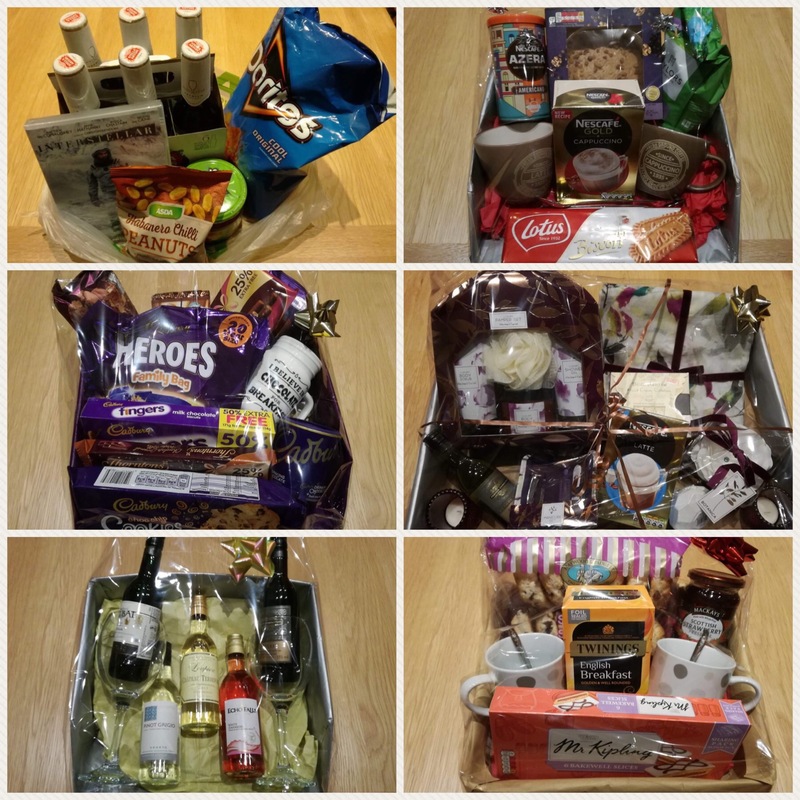 Dare we mention Christmas yet? 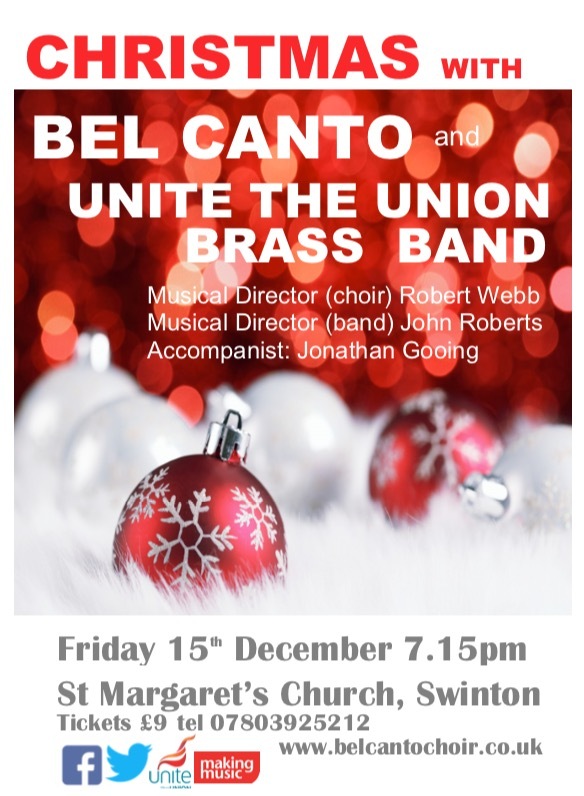 Put the date in your diary for a festive evening of music with Bel Canto and our friends from Unite the Union brass band are back with us again.